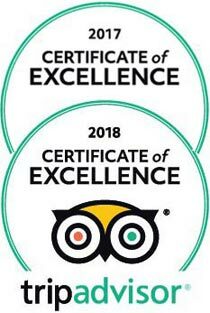 It is always a pleasure to receive feedback from guests who have travelled with Tanzania-Experience. Please use the button below to send us your feedback accompanied with 3 images of your choice. 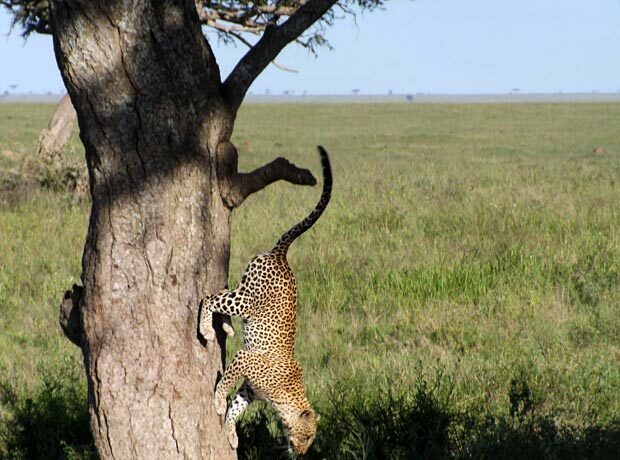 Words struggle to come to mind when trying to describe our recent safari with Tanzania-Experience & Kenya-Experience. But in a nutshell, it was a life changing adventure in only the best of ways. 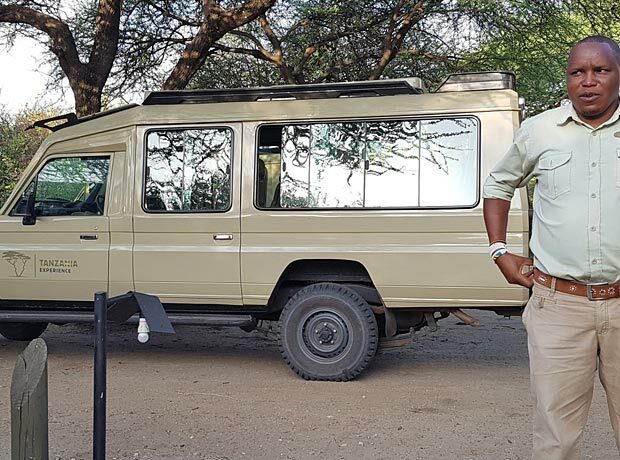 Our guides, Enock (Tanzania) & Simon (Kenya) were fantastic & left no stone unturned to give us a truly memorable experience. From the pick-up point, Arumeru Lodge Arusha, to the drop off point at Nairobi, we were constantly in awe of the magnificent wildlife & beautiful landscapes. 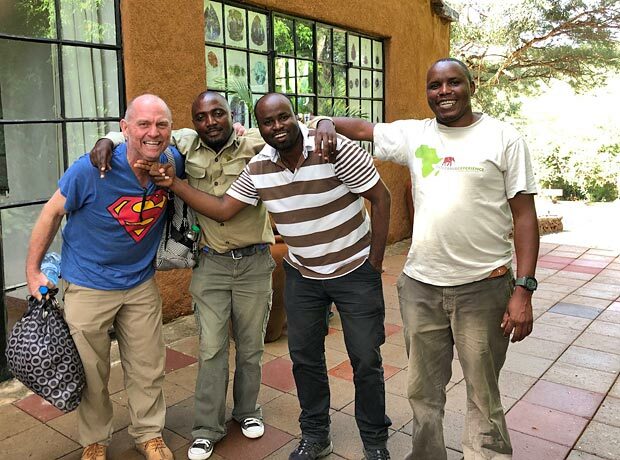 Great team from Tanzania-Experience and interesting routes through Tanzania. Max was an excellent driver and guide. Looking at value for money, I don´t have proper comparisons but from my personal point of view it was excellent. Amazing trip. Our guides where exceptional. They all knew their “stuff”, and were good drivers, as well as friendly and obliging. My husband and I were in a group of 16 from Belleville, Ontario, Canada. Our travel agents from Marlin Travel chose Tanzania-Experience for our safari. Your guides David, Enock and Silayo were friendly, knowledgeable and of course great drivers. They far surpassed our expectations as we did see the Big Five. I would highly recommend your company for a safari tour. Our trip was perfect!! The safari was very impressive. Our Guide Daniel Kimbory showed us the beauty of the national parks through is great knowledge. We were always surprised how he could spot animals from far distances, knowing exactly where they would be moving towards. This way, we were fortunate to see lions, cheetahs, and a leopard from up close. 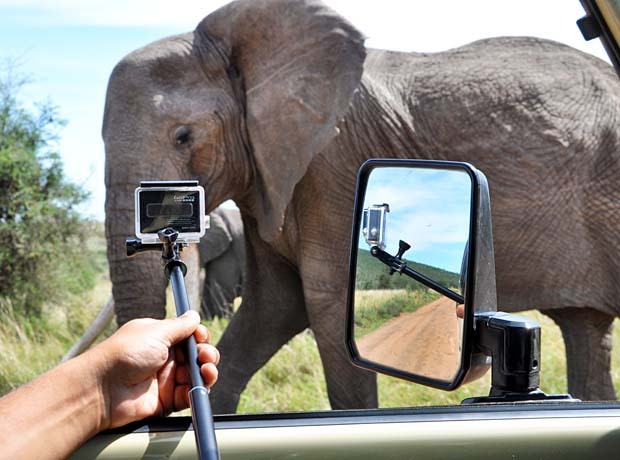 Great and eventful safari which surpassed our expectations by far. The organisation was perfect and seamless. Cosy and comfortable lodges and tented camps with delicious food. Special thanks to our guide Alpha who worked tirelessly and with full commitment to show us the beauty of his country. His German language skills were very good. Our trip was great. We had a phantastic time and saw so many animals!! We were very pleased about the calm and modest nature of our guide. He was always there for us, and did not only now about the “big game”, but also the many birds we saw along the way. We would want to travel with him again. I would like to thank you for the great safari from January 5 to January 11 2019. In Silayo Setas we had an exceptional guide and companion, who explained the wildlife in the visited parks very well, and who was very patient. For everything that was provided, the quality of accommodations, food, service and tour guide, it was not at all expensive. We are glad we chose to be on Safari for 7 days.